My previous blog post is regarding Automodeli GT, a scale model shop run by Finisher’s owner Mr Nobuyoshi Kawaguchi. Here is a simple QnA session with him, to help us know more regarding this brand. Q: Can you introduce about yourself, what is your hobby, what is your favorite sports? A: My hobby is DJ using records, and my favorite sports is football. 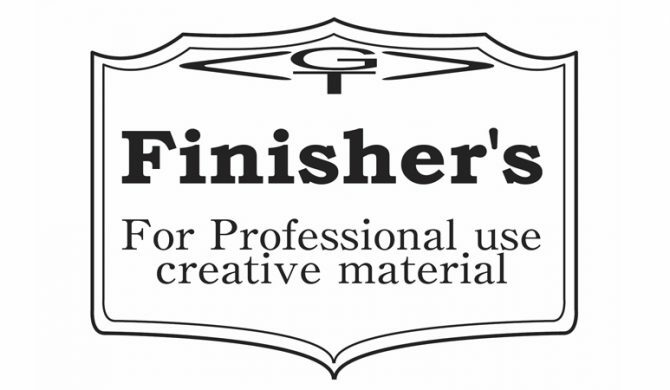 Q: Why you create Finisher’s? A: There was no paint for car model 20 years ago. 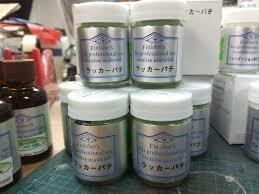 I need brighter and more saturated paint, so I searched for a Japanese paint company and produce them myself. I am using high quality pigments and materials from Japan, even import from France and the United States now. Q: What is Finisher’s specialty compare to other brand? A: Finisher’s colors are bright, saturated and beautiful, super glossy and fast drying. Q: How long have you started this company? A: It’s established in 1997. Q: Do you cooperate with any modeller to create new colour? A: For car model paint, we will refer for the actual car, I will go to the circuit, and compare the color samples against the car body. As for Gundam paint, we will talk with Mr. Keita. 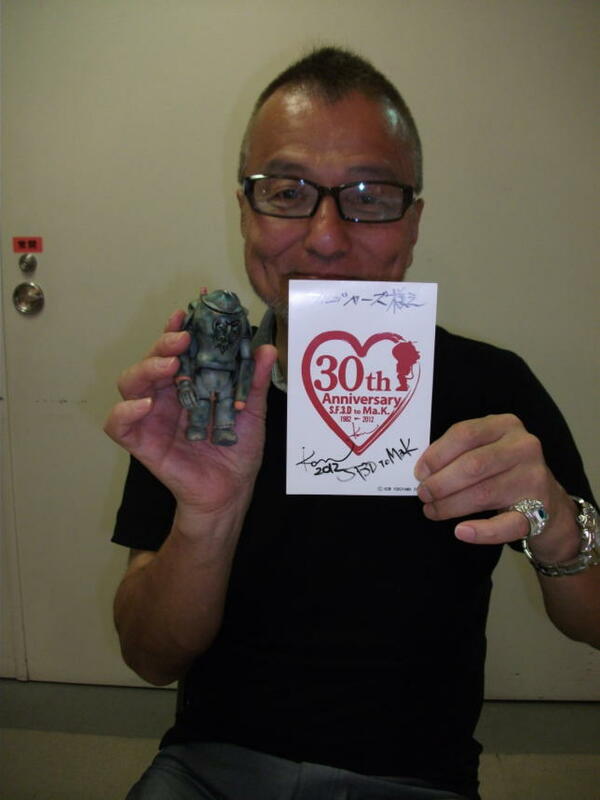 As for Ma.k, we will talk with Kow Yokoyama sensei. Yokoyama sensei is also my football buddy. Q: Will you create new colour in future? A: I have some new color ideas. It will be beautiful paint that suitable for fantasy figures. 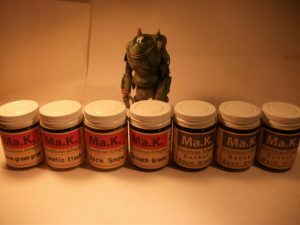 Q: Which Finisher’s product you recommend the most to all modeller? A: I recommend all to modelers. In my opinion, I think that the painting method should start with glossy and lastly paint few layers of matt coat, because the outcome will be more uniform and beautiful. 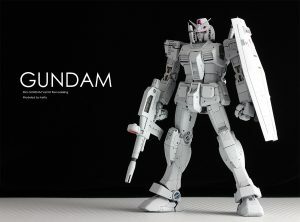 I will recommend to all modeller, even airplanes, tanks, Gundam, cars. Q: How you achieve glossy finishing? Can you explain little bit about the painting method you use? Including impossible parts for polishing. it is best to finish beautifully in a comprehensive manner.